A real old fashioned brick and mortar establishment. With over seven and a half million private and institutional clients worldwide, the firm’s assets currently sat at a reported $1.22trn at the end of 2008. With such wealth at its desposal, the company can offer lower rates to a large percentage of clients, and still maintain a high quality service. Following a few troubled years, the firm has thoroughly regained its mantle at the top of the market. 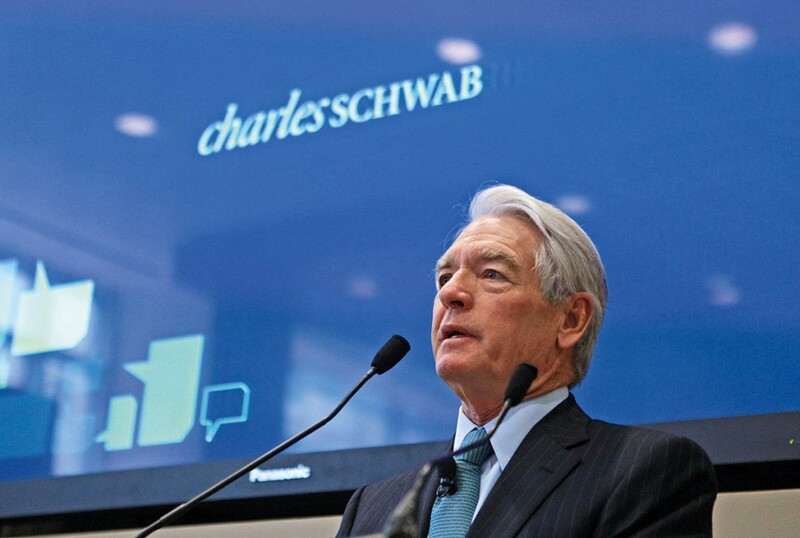 Testament to this is Charles Schwab’s announcement at the end of the third quarter of 2009 that new net assets reached as much as $20bn.